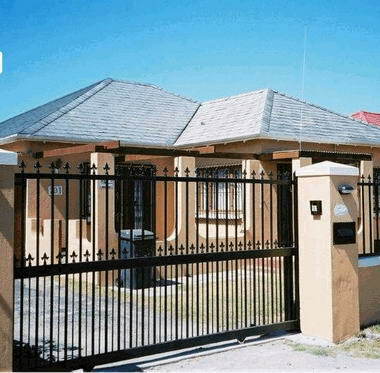 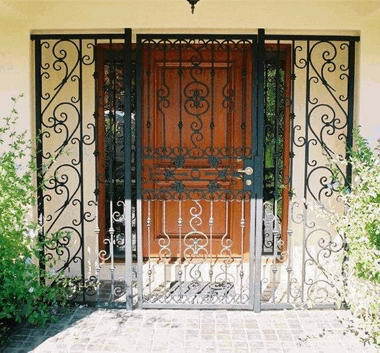 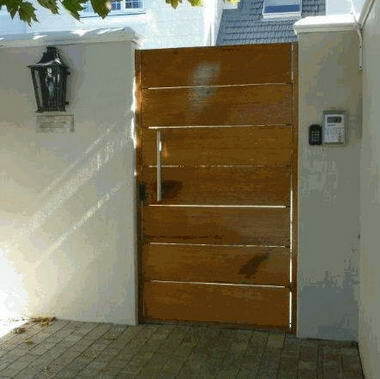 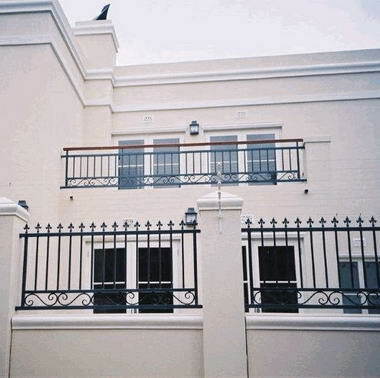 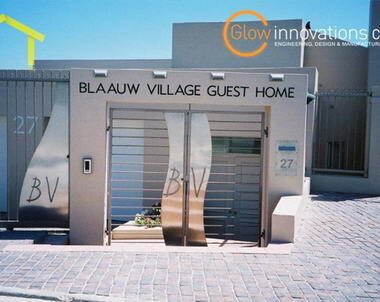 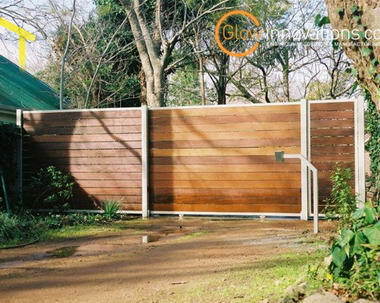 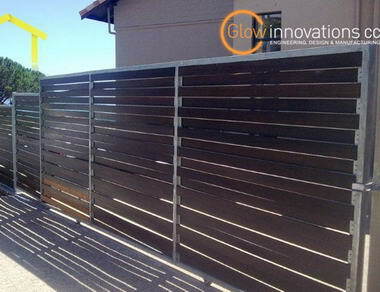 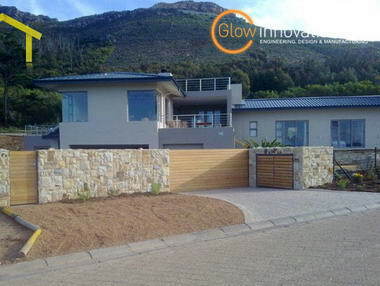 Glow Innovations - Glow Innovations has been specialising in the manufacturing and installation of steel security products for over ten years. 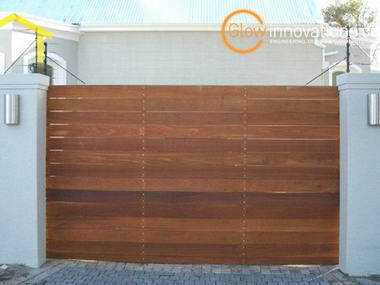 All our products are custom made to suit your requirement and engineered to last. 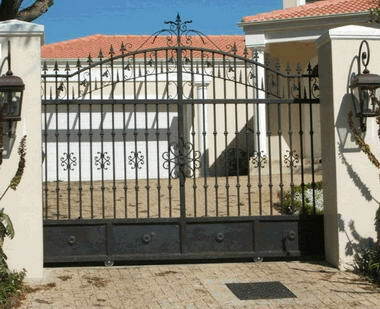 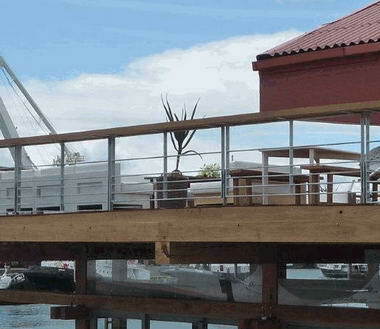 We are situated in Diep River, Cape Town and have the capacity to handle the fabrication of any steel related product from big to small. 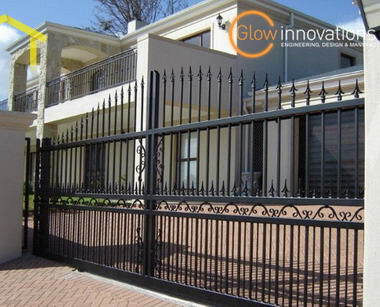 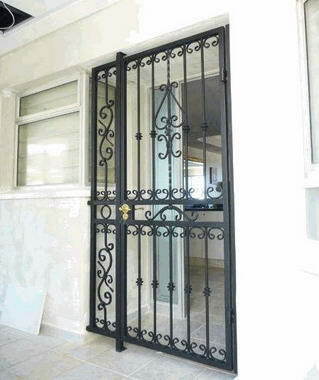 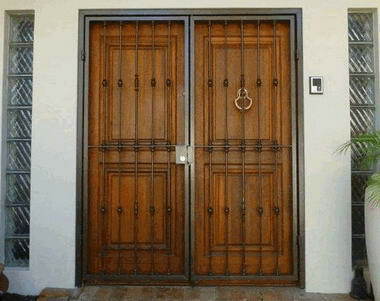 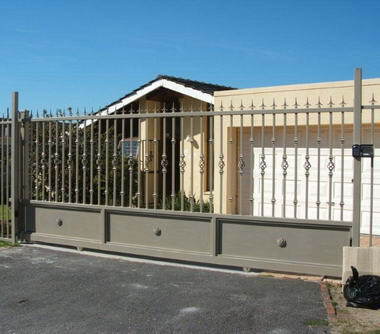 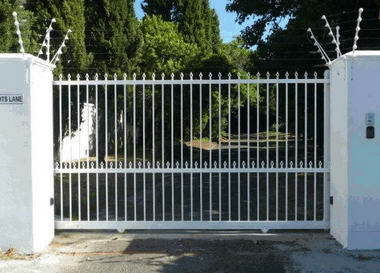 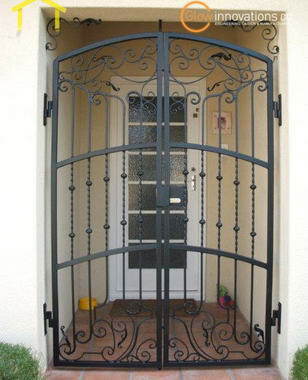 Our suppliers are reputable and all products and workmanship are guaranteed. 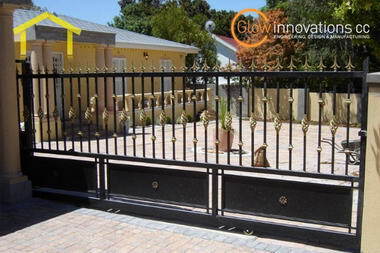 All our staff members are permanent employees who are proud to be team members of Glow Innovations. 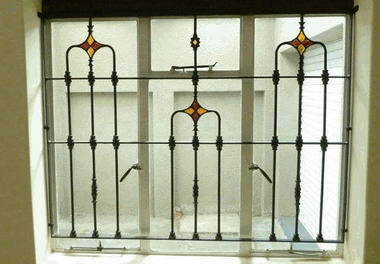 We are registered with the MEIBC and operate a clean factory. 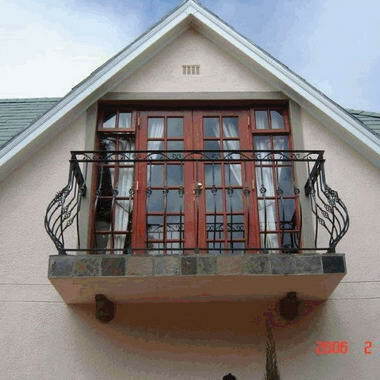 We adhere to written quotations and agreed deadlines as we know how frustrating broken promises can be.